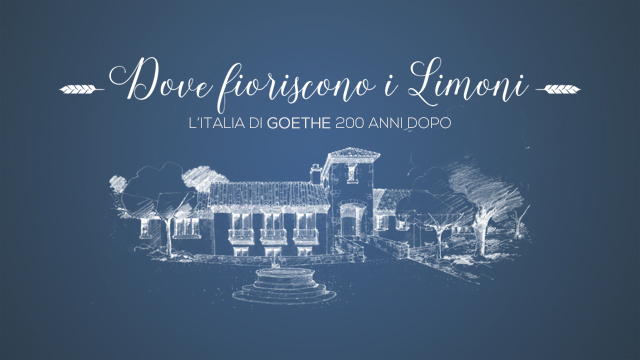 Saturday afternoon, time for “Dove fioriscono i limoni” – Goethe’s Italy 200 years later. 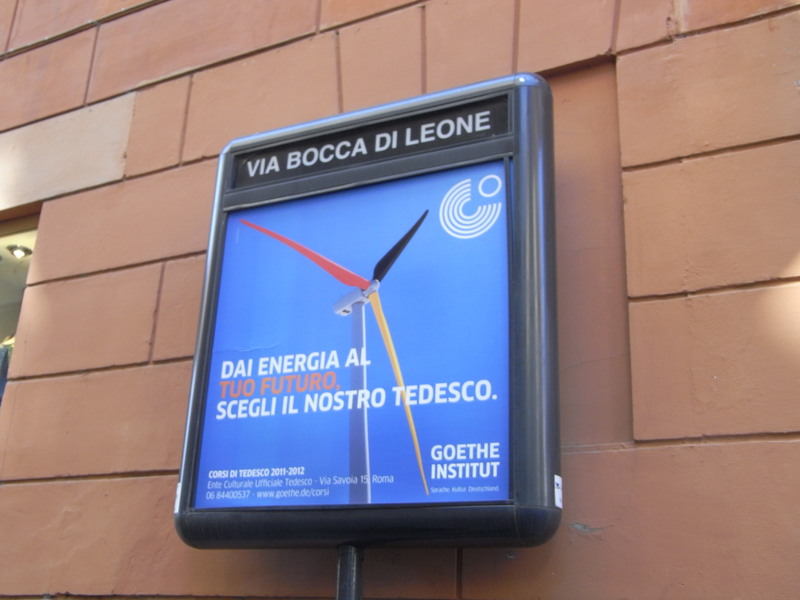 Germany is the guest of Salone del Libro di Torino, the Italian equivalent of Frankfurter Buchmesse. 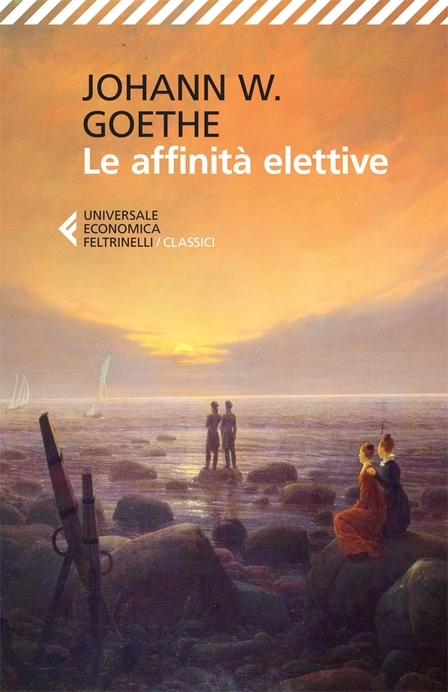 So I post the first Goethe novel I read (even if mine was published by Einaudi and not Feltrinelli). Today at Fahrenheit, the radio program on Rai Radio 3 specialized on books, Guenther Walraff was guest. 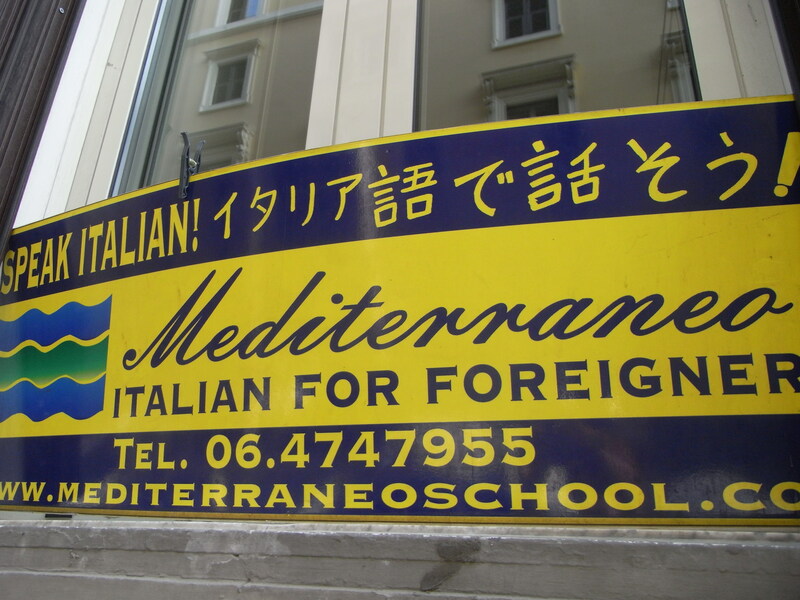 In a few days I will switch from an Italian-speaking world to a German-speaking one, for good. A loading program could come in handy. My German is no longer what it used to be 20 years ago, but I’m confident. The full immersion will be positive and I will retrieve all my files. Once you learn German you never forget it. Learning languages is still one of the best investments I can think of. At any age. And latitude. But also a fabulous adventure in the culture of a country. 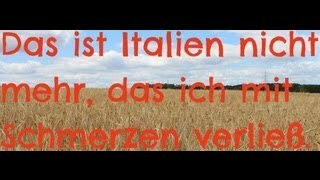 I am always amazed by the number of Germans who speak Italian. Mainly for the pleasure and fun of tasting our fat, sunny vowels. 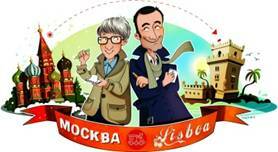 Tags: Beppe Severgnini Italians, BSev, Goethe, Mark Spoerrle, Moscow-Lisbon, Severgnini, va bene! Mmmmmm! 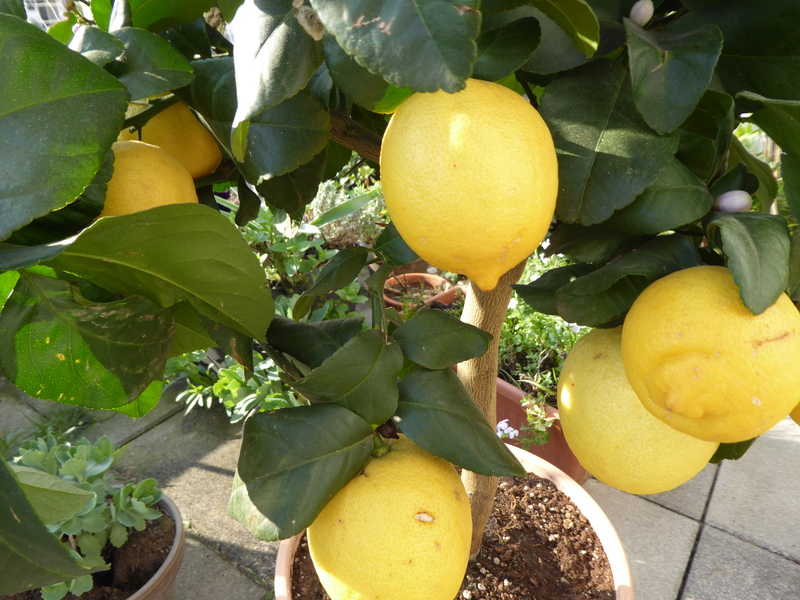 Of all the perfumes, the scent of lemon flowers is our favourite one! 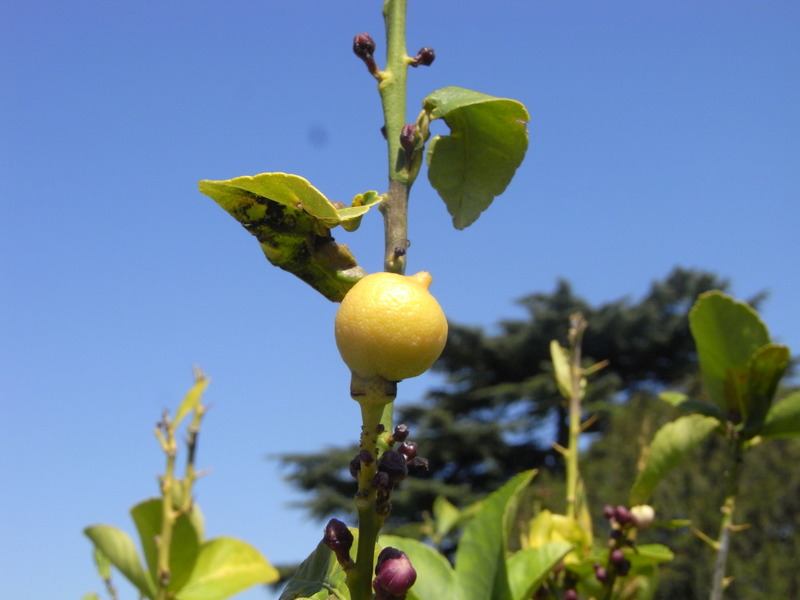 Here a mini citrus fruit is sunbathing, its size smaller than a 2 cent coin. 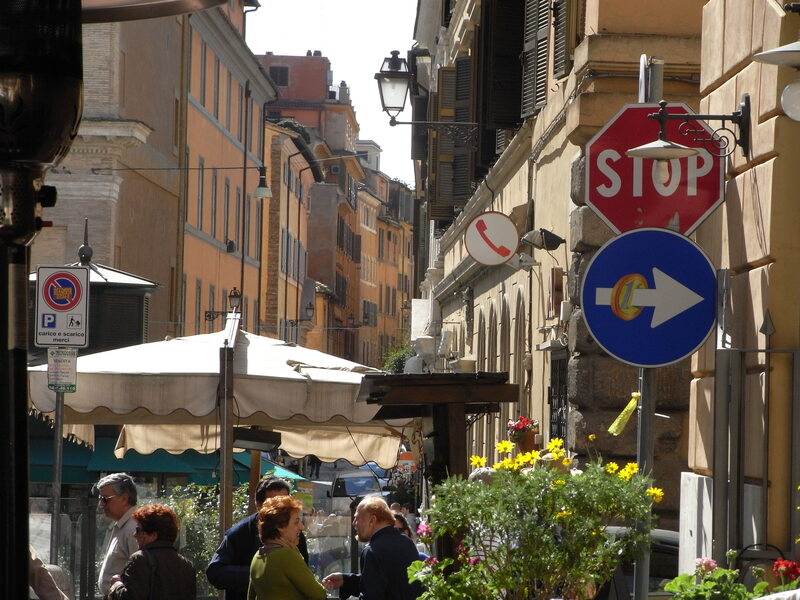 Time for us too to sit in the shade, enjoy the sun and the al fresco lunch in Monti.